Review: A book hyped as the new Gone Girl with a Gossip Girl-esque setting? Yes, I was intrigued and had to read it. 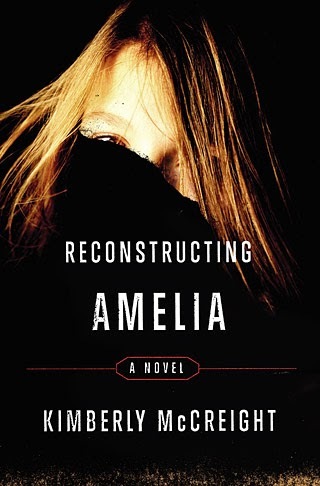 Told in alternating narratives and timelines, we follow Kate dealing with the tragic death of her daughter while we follow Amelia in the weeks leading up to her untimely demise. There are a lot of themes in this book, including bullying, friendship, peer pressure and sexuality. The teen characters are mostly one dimensional, the adults appear to be more immature than their children, the investigation was laughable (Kate travels around interviewing people with the homicide detective). I didn't even care for the ending, however- I couldn't put this down! As a mother of a young daughter, these books draw me in and scare the hell out of me at the same time. Overall, this was a fun read.